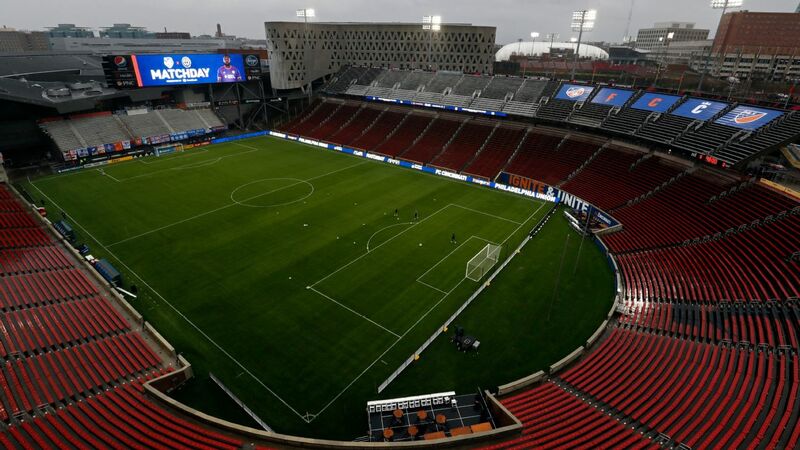 Alessandro Nesta believes David Beckham's potential Major League Soccer side would not water down the soccer market in his city or weaken his own North American Soccer League (NASL) side, Miami FC. 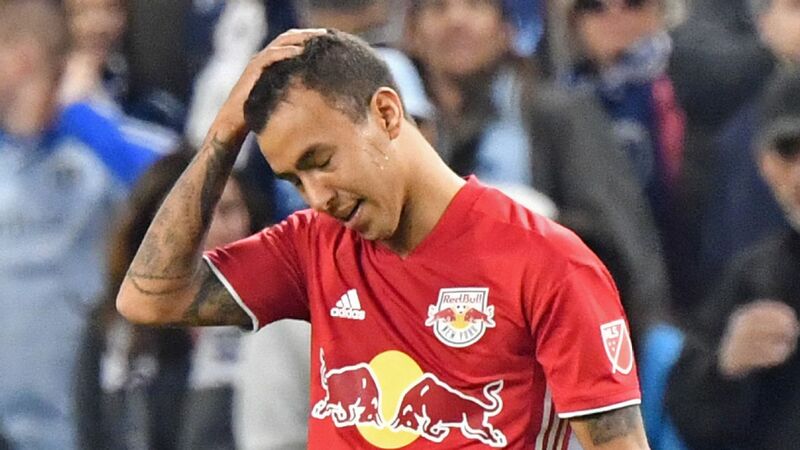 Nesta said the city is big enough for two soccer teams despite financial struggles in the NASL, whose future is reported to be on the table this week as club owners and potential investors meet for crisis talks in Atlanta. 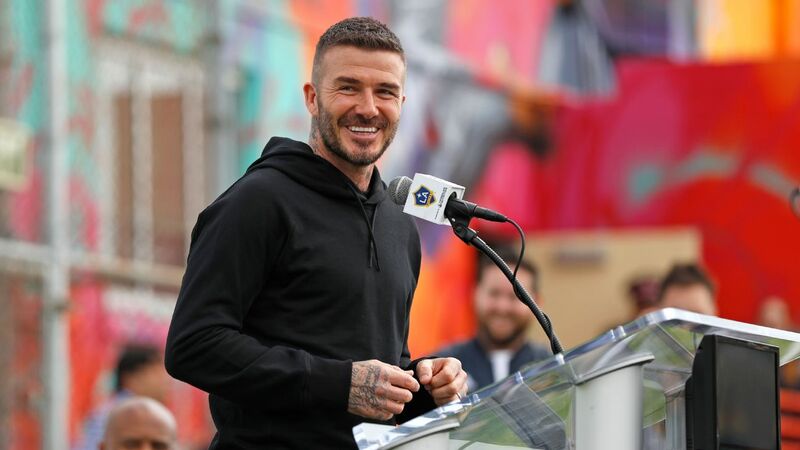 Beckham, who was Nesta's teammate at AC Milan, had his MLS franchise bid, tentatively called Miami Beckham United, cleared in 2014, but has struggled to reach a deal with Miami-Dade County over a new stadium and his plans could be delayed until 2019. "Football in Miami works well. Last season we played so-so, sometimes well some others less well, but people came to watch us play," Nesta told Omnisport. "For me, if Beckham was to come here he will be welcome." 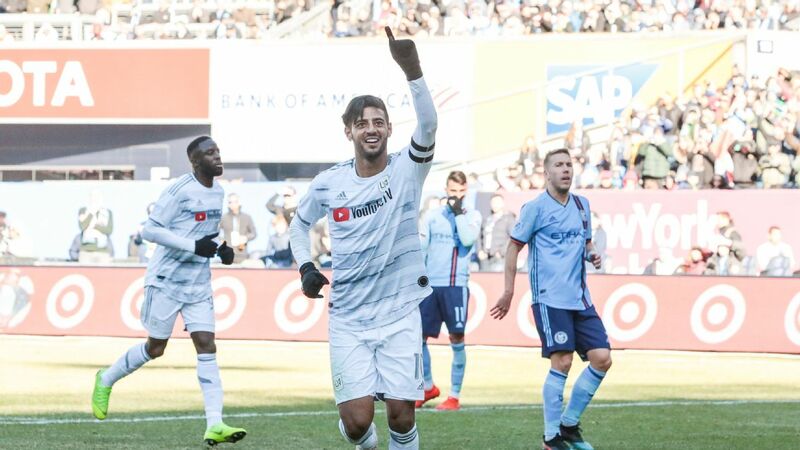 The NASL, which operates as a second-tier league under MLS, ended the 2016 campaign with 12 teams, but recently saw the Ottawa Fury and the Tampa Bay Rowdies leave for the third-tier USL, while Minnesota United is set to join MLS next season. Numerous reports have said the Ft. Lauderdale Strikers and Rayo OKC are in financial trouble. Miami FC played its first season in the league in 2016. Nesta, who played 224 league games for Milan and helped Italy to the World Cup in 2006, played one season in MLS for the Montreal Impact before retiring in 2014 and making the transition from player to coach last year. "Since 2004 I have come to Miami every summer for holidays," he said. "I know a lot of people and Miami has become like my home. I have been here for a long time. I had many great times here." He said one match stands out in his career, Milan's 2-2 draw against Barcelona in the Champions League in 2011. "I was already old, but maybe versus Barcelona and [Lionel] Messi in Barcelona," he said. "We drew 2-2 -- I was old, half dead but I did a great game."